Morning all. 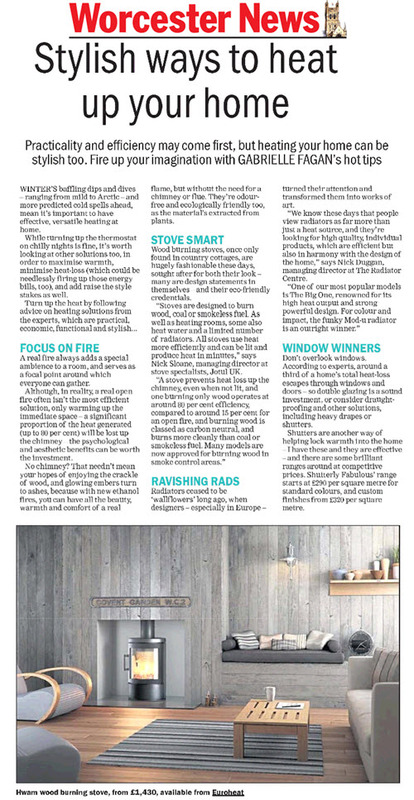 Today's coverage round-up comes for our very own Notifyy and client Euroheat. Enjoy! 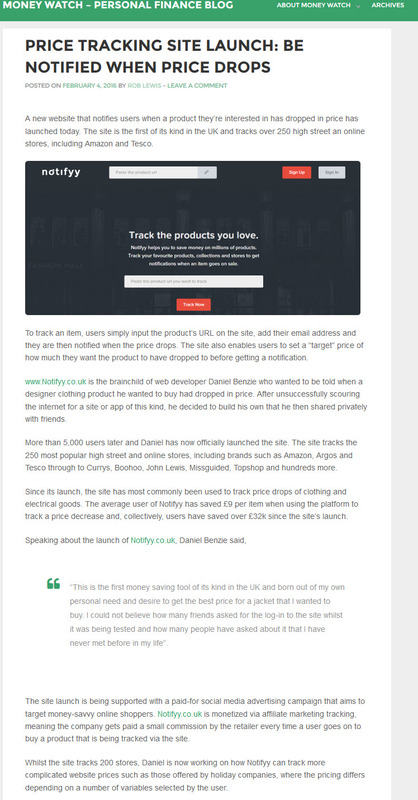 Notifyy is a brand new price tracking website, the brainchild of our very own web developer Daniel Benzie. It allows users to track a product they like online and it notifies them when the price has dropped. It is the first ever service of its kind in the UK and tracks products from the top 250 retailers in the UK. If a product you want is not tracked, then it will be added by the team within 24 hours. Notifyy has been covered on Internet Retailing and on Money Watch. 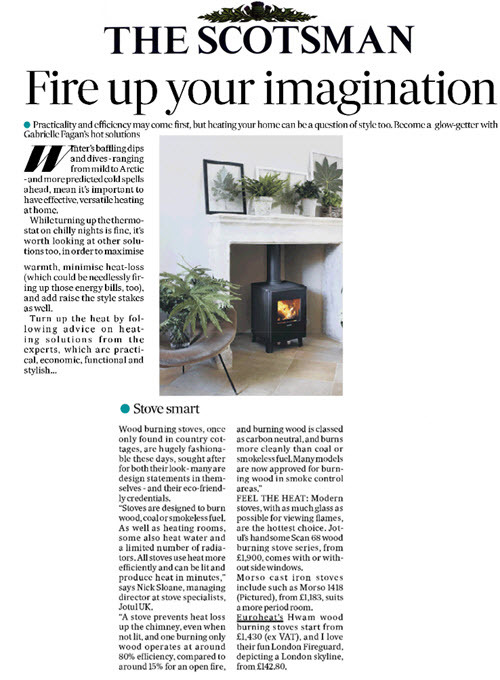 Euroheat, our client who retail in wood burning stoves, have had some great coverage for their products this week in the Scotsman and in the Worcester News.